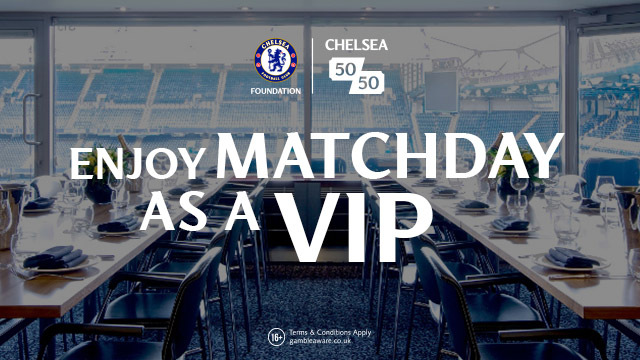 Chelsea have five games to go in our battle for the top four. We face Liverpool and Manchester United away and with two strikers in and out of form/the team, we must play with the one that offers the team more at this stage of the season. Here is my argument with Olivier Giroud must start every game starting this Sunday at Anfield. 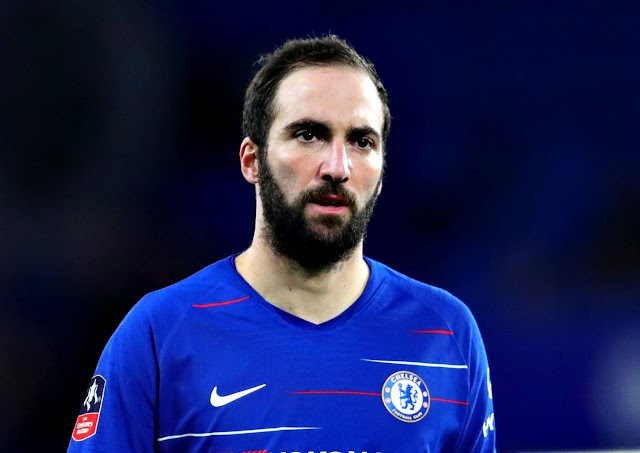 Gonzalo Higuain deserves credit here and I am not in any way discrediting him at all. He offers us an attacking goal threat, movement in behind, off the shoulder with everything the same as Fernando Torres and Alvaro Morata at Chelsea but with players so used to playing up to a main striker to hold the ball up, it simply doesn’t suit his style as it never suited theirs! You could have placed your bets at casinosnz that he would have the same problems as the other two. If the Argentinian striker had arrived and hit the ground running, scoring plenty of goals for fun then it would obviously be a different story. You would see that the team had adapted to his style to get the best out of the team which would have been applauded by all of us. The fact is, through no fault of his own, it has not, and he finds himself at times in limbo, out of the game with little service. He cuts a frustrated figure these days looking to make his runs but realizing there is little point because we move the ball too slowly at times. Having said all that, if you give him a yard of space anywhere in and around the box, he will willingly take that shot on and often, will make the goalkeeper work to deny him. So, to Olivier Giroud and one of the most underrated players we have at our club and in the Premier League. In fact, I would even state that it was the same over in North London at the Arsenal too. Understated but effective, great with the ball at his feet, good in the air and willing to work hard to support his teammates, he offers our team and Eden Hazard much more. 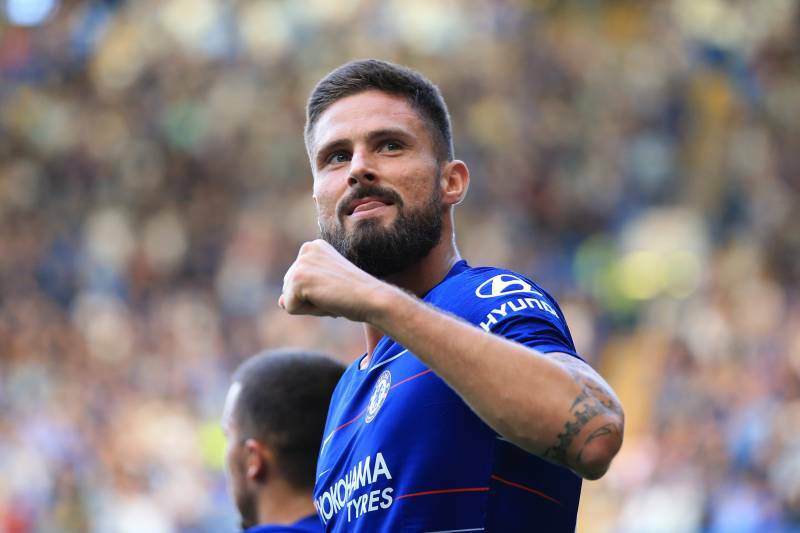 Of course, Giroud is no Didier Drogba or Diego Costa, but he is a presence up top, a focal point for the team to play up to which is so important for the way we play. It’s worth noting that it’s not the way that Maurizio Sarri wants us to play, but it’s what we do because we are so used to doing it for years. Last night against Slavia Prague, you could see Giroud come to life when Eden Hazard came on. At that point, you would have had a great opportunity to head to sports betting america to bet that he would become more of an influence on the game. To that point, he struggled to get involved in the game, looked to show himself for the ball that never came or had balls played into the box that he couldn’t challenge for. That changed when the instrumental Belgian appeared. Almost instantly Giroud knew that he would be required by Hazard to be the focal point whether it was to play give-and-goes with him, to flick the ball into him and spin off or for Giroud to hold it up and play others in. He became much more of an influence on the game which is what we need right now. We have often heard Eden Hazard talk publicly of Giroud and how good it is to play with him as the focal point and against the likes of Liverpool and Manchester United we need that in the side. 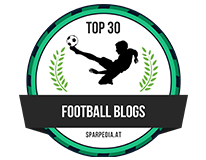 I personally do not believe all the hype of Virgil Van Dyck and we need to stick Giroud up there making his life difficult (oh to have had Diego Costa available to sort him out!). 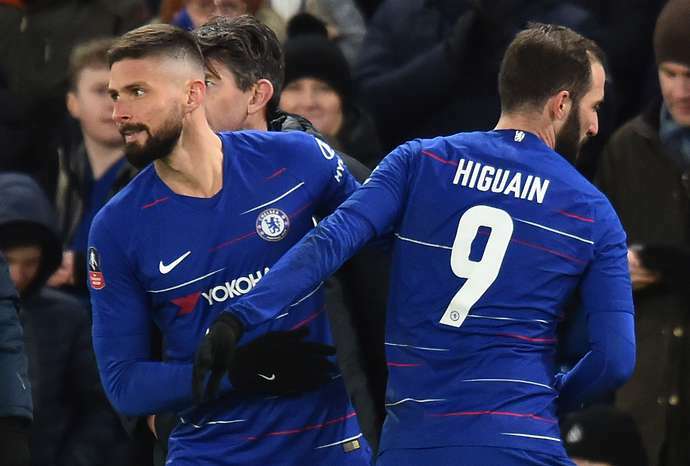 Having scored his first Premier League goal of 2019 against Brighton, with Gonzalo Higuain struggling and Eden Hazard playing as he is, it’s the simple answer for me as who should be starting up front for Chelsea in every game between now and the end of the season – Olivier Giroud.